Blue Ridge and Autumn glaze colors. 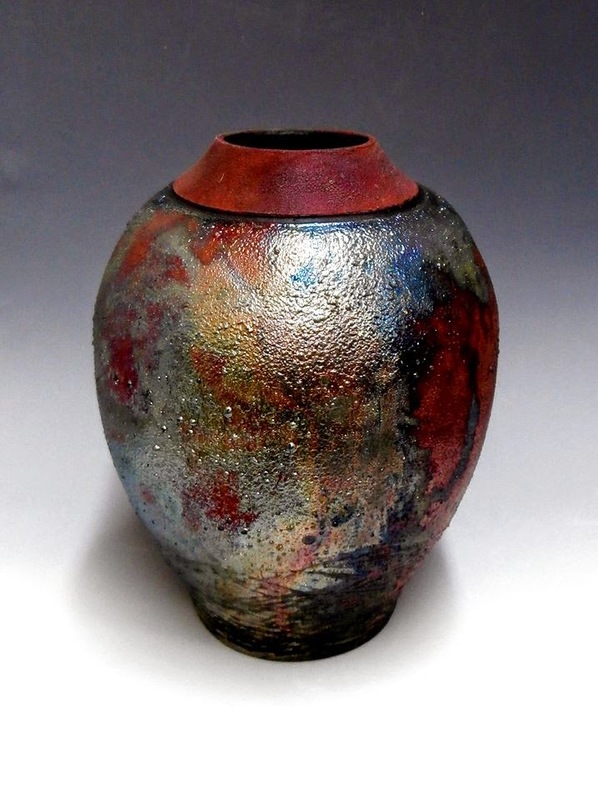 Please note: Handmade pottery is one-of-a-kind. 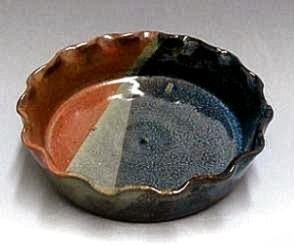 Glaze colors may not match the examples exactly. Mugs come out with slight differences with each firing. All Mugs are lead free, food safe, dishwasher, oven and microwave safe.